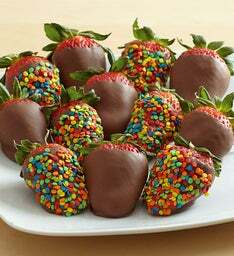 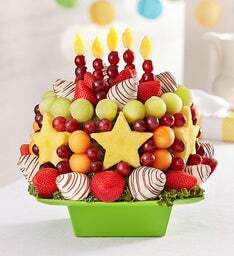 Don’t just follow the crowd, RSVP to the special day and bring a delicious birthday fruit arrangement as your guest! 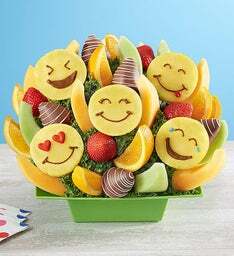 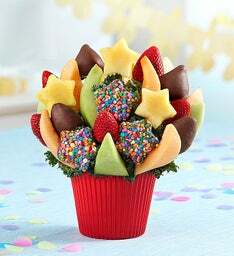 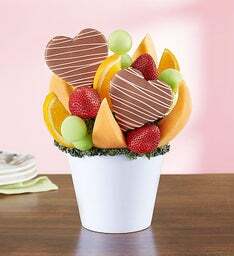 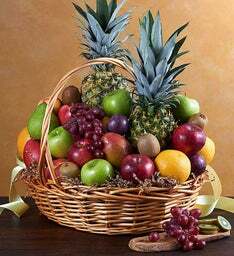 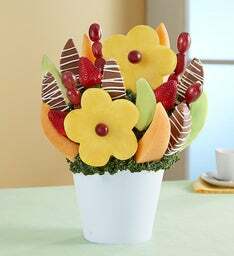 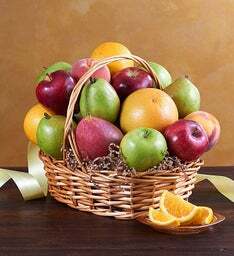 Be the star of the event as you walk in with a party-starting birthday fruit bouquet, perfect to display as a shareable centerpiece. 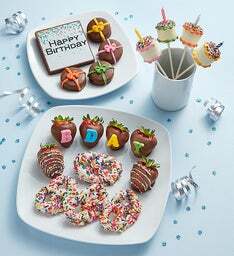 For large gatherings, shop from our big party collection which will be sure to amaze and delight everyone around. 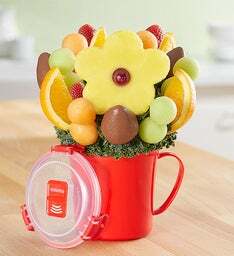 Check out our best sellers collection to choose from a variety of unique gifts and top selling fruit bouquets, perfect for showing off and creating sweet memories with guests! 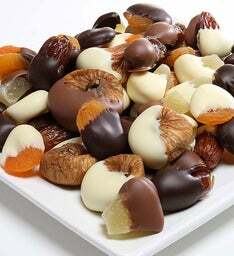 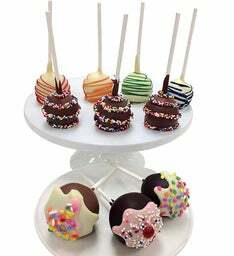 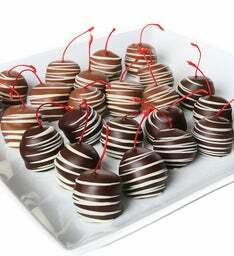 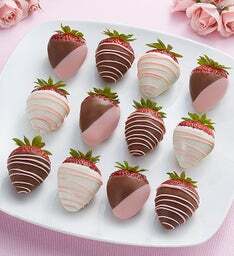 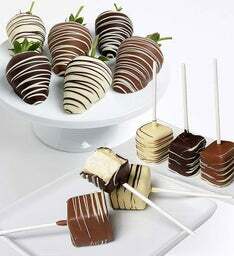 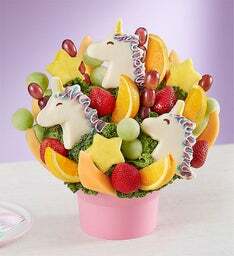 At FruitBouquets.com, handcrafted sweet gifts to celebrate the day are our specialty! 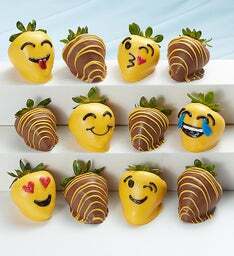 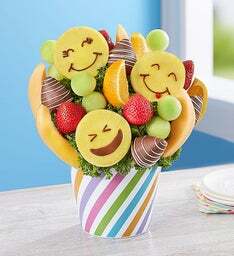 Our fruit arrangements make unique birthday gifts that are sure to bring more than just smiles to their faces. 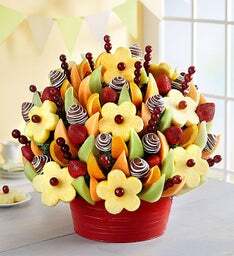 Skip the cocktails this year and send one-of-a-kind treats like the Mixed Berry Margarita™ or an Apple-Tini™ bouquets instead! 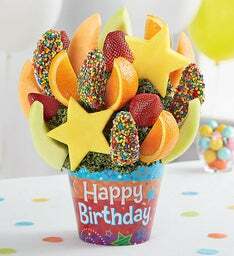 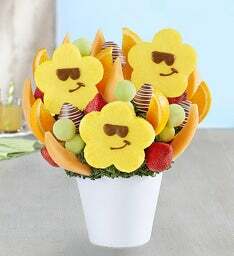 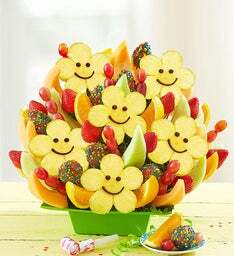 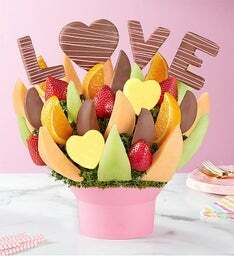 What a better way to say "Happy Birthday" than to send a birthday fruit bouquet to celebrate the day! 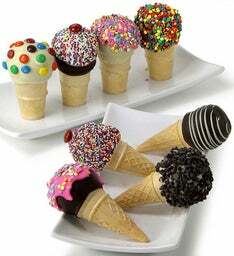 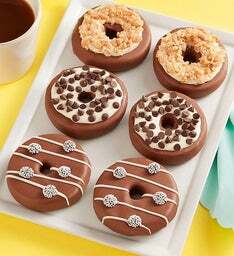 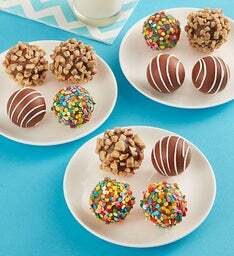 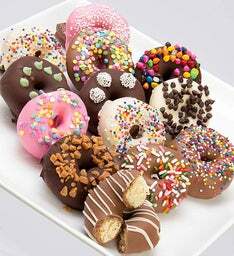 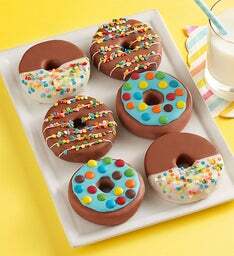 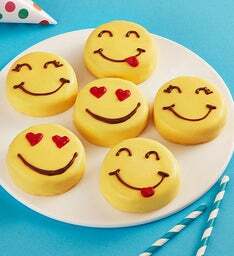 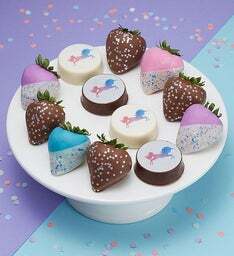 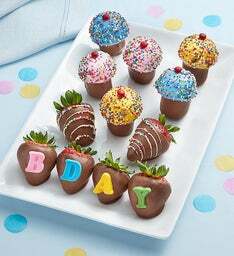 In just a few clicks, you can purchase and send a sweet treat that will deliver birthday cheer. 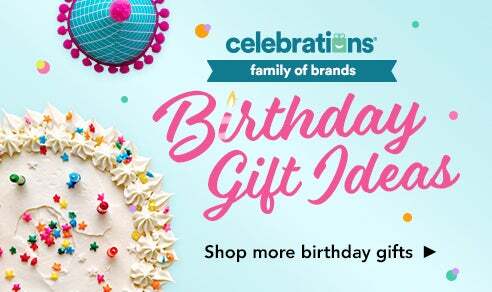 Also, check out our Celebrations Passport Program® for more information on how to receive free shipping and no service charge for a full year for any occasion! 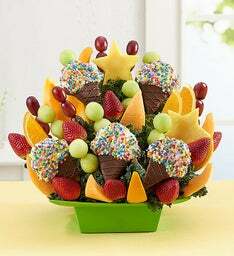 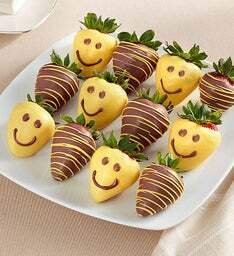 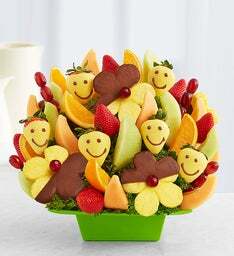 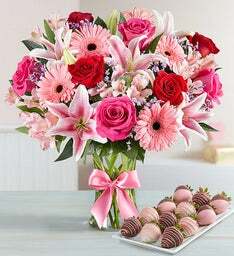 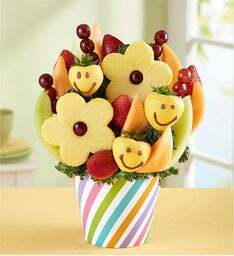 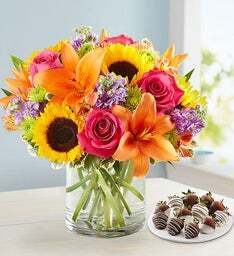 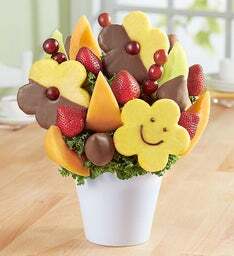 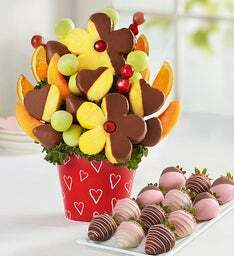 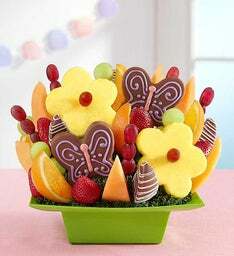 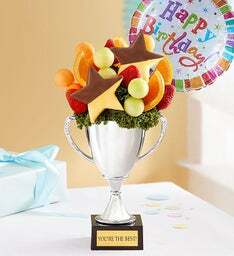 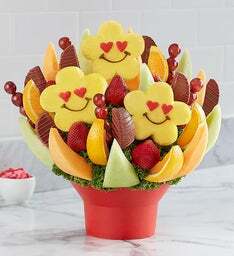 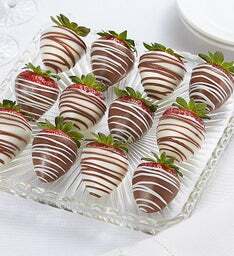 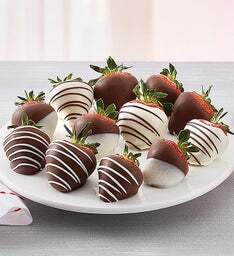 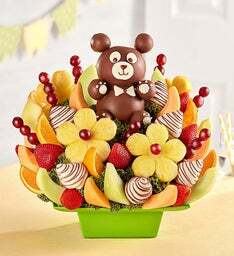 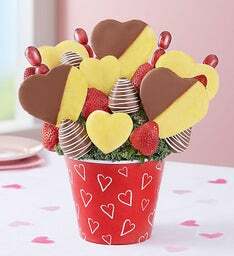 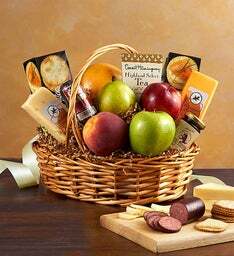 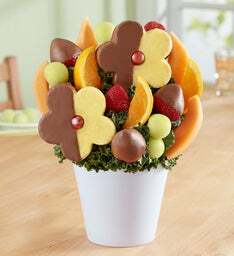 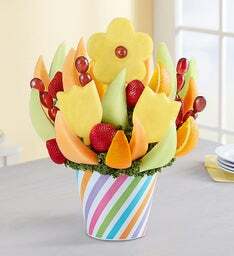 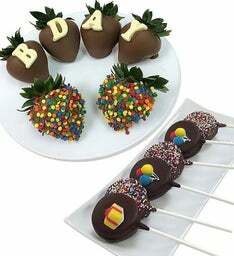 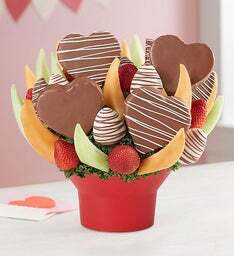 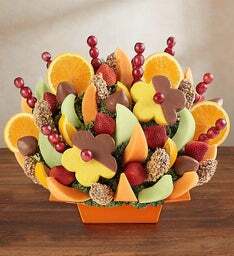 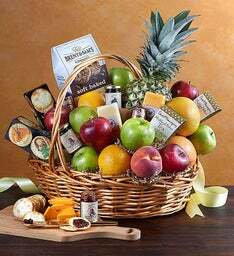 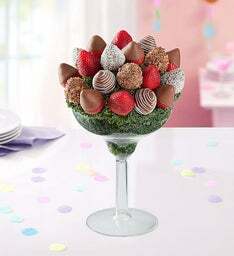 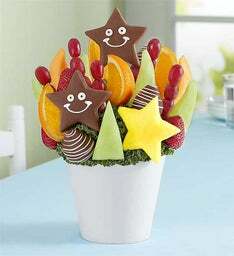 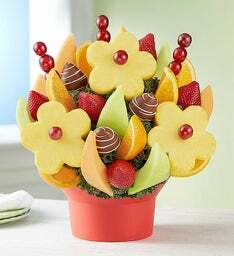 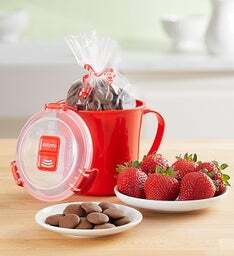 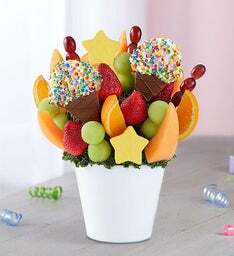 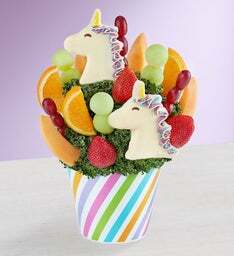 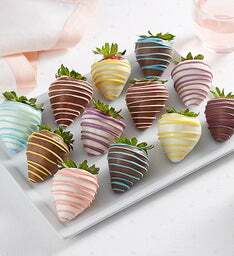 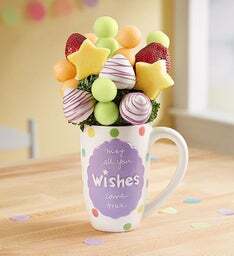 Sending birthday gifts from FruitBouquets.com will be sure to make this year one to remember.